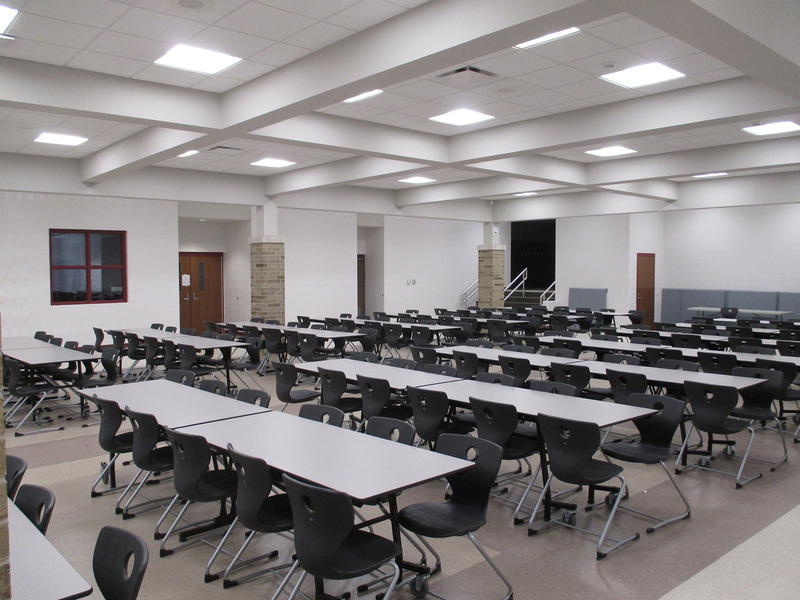 MKS performed as the general contractor for the Central Noble Middle School and High School additions and renovations. The renovations included a new gym, fitness center, greenhouse, collaboration room and the addition of a new wing. The challenges were many, including coordinating construction in the learning environment when school was in session. The end result was an integrated junior-senior high school, finalizing the transition from a separate middle school and high school.